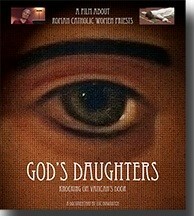 God’s Daughters is a documentary that features Diane Whalen and Kathleen Bellefeuille-Rice; both Roman Catholic Womenpriests and their community Holy Wisdom in Olympia Washington. The film follows Kathleen throughout her preparation for ordination and focuses on their ministry within the community. Meet Roman Catholic Womenpriests who are shaping a more inclusive, Christ-centered, Spirit-empowered Church of equals in the twenty-first century. All are welcome at the sacred Eucharistic table. 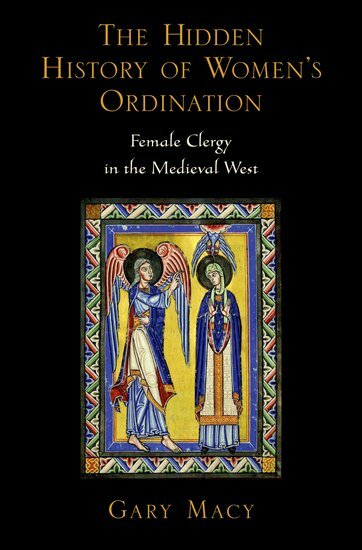 Meet women bishops ordained in full apostolic succession who continue to carry on the work of ordaining others in the Roman Catholic Church. Meet women who are serving the People of God in many ways including house churches and parish communities, hospital and hospice chaplaincy, anointing of the sick and elderly, and ministering with the homeless. 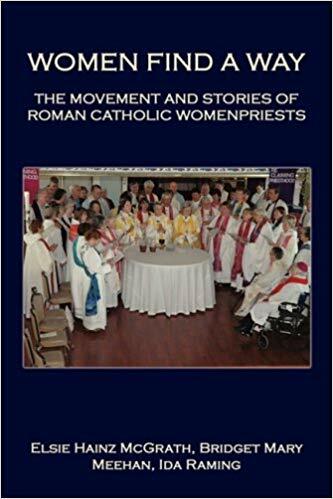 Roman Catholic Womenpriests are leading the Catholic Church into a new age in which the identity of priest reflects the experiences of women. 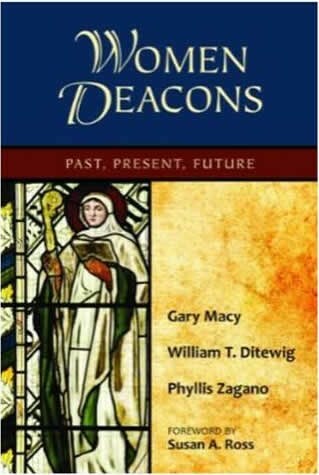 For more information, visit www.romancatholicwomenpriests.org All proceeds from the sale of this book go to RCWP-International for the furthering of the movement. 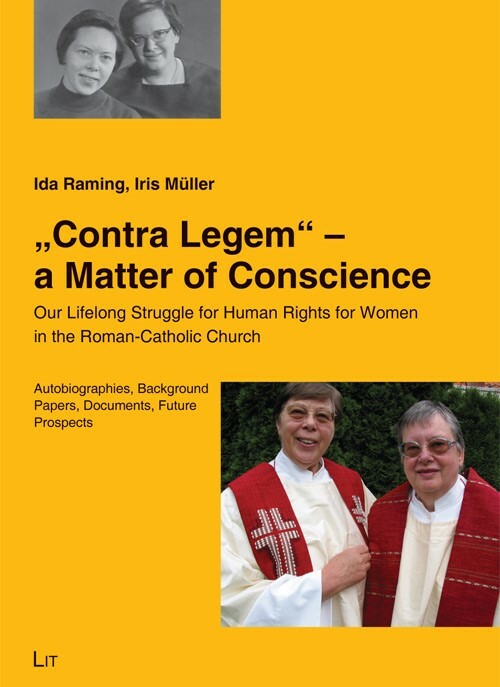 These are two intertwined autobiographies, enriched by an appendix with noteworthy historic documents from the 1960’s to the present day, including correspondence with Professors Joseph Ratzinger and Karl Rahner. 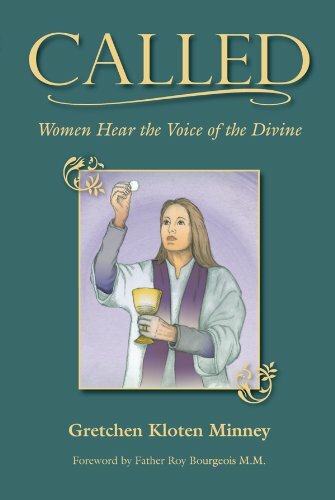 Called – Women Hear the Voice of the Divine provides a brief background and history of ordination within the Catholic Church and tells the stories of the brave women who have been called to priesthood and who have followed the voice of that calling.